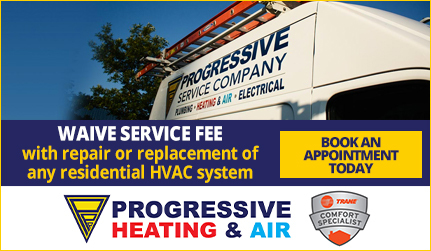 For the installation of or repair to Generac liquid cooled generators and Generac air cooled generators in the Raleigh-Durham area, call Progressive Service Company. 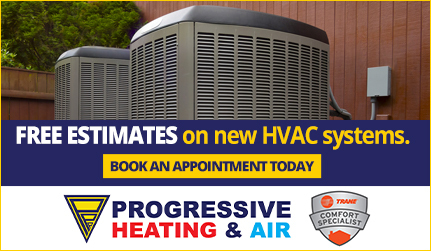 Our experts will provide you with the information and advice you need to decide which model is right for your home or business. An important consideration to take when choosing a backup generator is its engine cooling type. Deciding between liquid cooled and air cooled is a matter of knowing how much power you’ll need, where your property is located, and how long you would like the generator to last. Engine cooling process is more sophisticated than air cooled. Comparisons can be drawn to the cooling system in a car. Closer attention must be paid to the maintenance of liquid cooled generators, as their cooling systems are fairly intricate. Usually used in higher kilowatt generators. It is most likely that a generator for a large residence or business will require the power that only a liquid cooled generator can produce. Generally very quiet. Sound is contained within the enclosure of the generator. Cooling is generated by fans that force air across the engine. Similar to that of a refrigerator. Maintenance is simpler and can often be handled by the owner without risk of damaging the product. Usually used in lower kilowatt generators. Air cooled engines are most often found in portable generators or standby generators for smaller homes. Produce more noise than liquid cooled. Fans can often be heard as they’re running. We know it can be overwhelming to choose between models of Generac liquid cooled and air cooled generators. 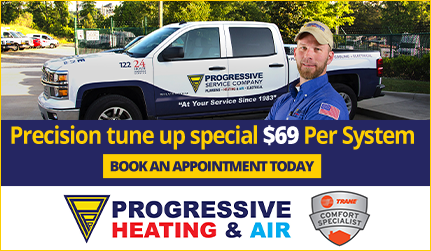 That’s why you can always count on Progressive to answer your questions, perform the installation, and return for maintenance as needed. To learn more about our Generac liquid cooled and air cooled generators, call us at our Raleigh office at (919) 325-0180 or our Durham office at (919) 682-4262. You can also complete a brief contact form to hear from a Progressive Service Company customer support professional today!